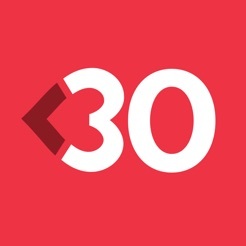 The Heart and Stroke Foundation’s <30 Days app is intended to provide you with information and support to reduce your risk of heart disease and stroke. <30 Days helps you inventory your health and rank the risk factors that are important to you. 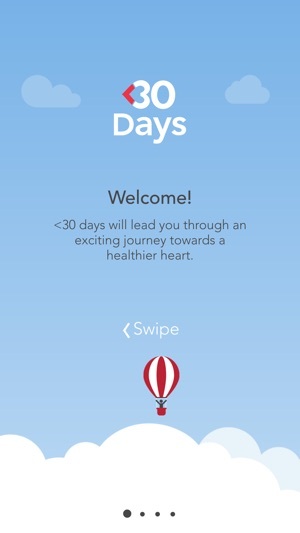 Then, it challenges you to break unhealthy habits and adopt a healthier lifestyle in 30 days or less. 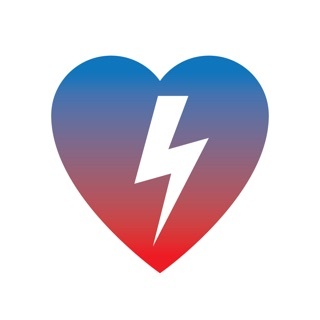 Overcoming unhealthy habits and reducing risk factors can be overwhelming, so the app helps you work towards a healthy heart by suggesting simple and practical daily challenges. 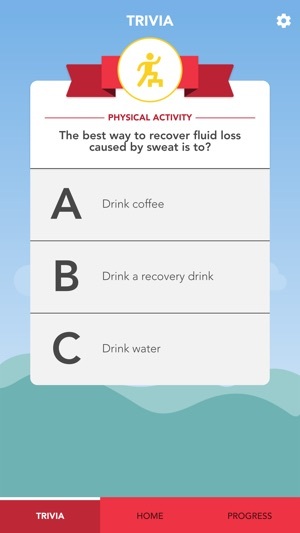 Reminders, positive reinforcement and social support within the app will help you sustain your new healthy lifestyle. 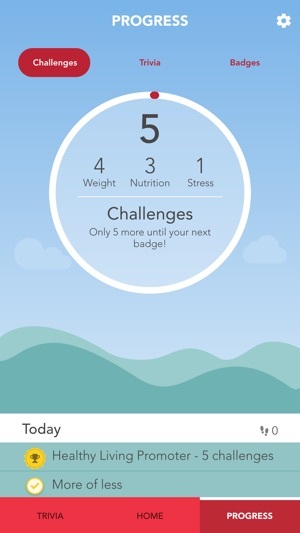 Plus, the new step counting feature will help encourage you to incorporate more activity in your daily life. 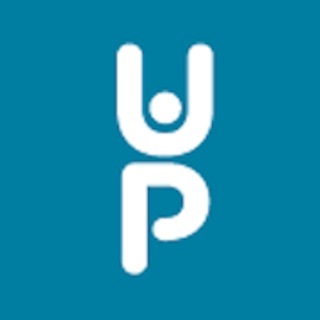 The beauty of the app is its simplicity: it takes 30 days or less to make the changes needed for a lifetime of good health. *Acceptance of financial support does not constitute an endorsement. I'm enjoying this app which I downloaded about two weeks ago for fun. It's helping to reinforce good habits and I appreciate several of the challenges. Contrary to previous users experiences the new version of the app allows challenges to persist over multiple days, an important feature. Unfortunately many challenges are very hard to commit to at the beginning of the day, for example saying "no" to something...no guarantee that will come up at any point! As well, many of the badges are completely mysterious as to how to earn them. "Going the extra mile" "life changer" "risk factor warrior" and "record breaker" especially. A great update would be including descriptions of the badges! This app is a bit too easy to "game the system" on for badges but not much motivation to do so. Some of the challenges like "add a turnip to your food" require about a week in advance to plan so I have one in groceries and add it to my weekly cooking. The app isn't really set up for that sort of longer term action so it would be nice if challenges were kept to single-day confined activities. All in all it won't change my life, but given that I'm already trying to do good things, it's already helped me do one or two extra things and will encourage me to test out new actions that I may decide to incorporate as part of a healthy living routine longer term. Points for novelty, ease of use, once per day push notifications, and reminding me what my motivation is! Superb! 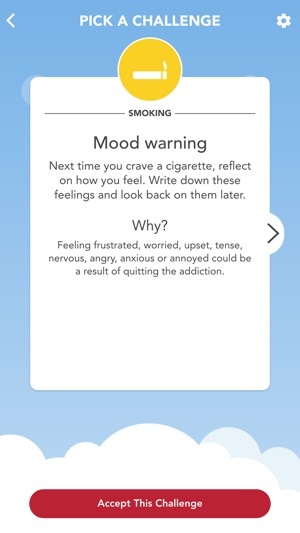 This app is just an additional reminder to a healthier lifestyle. Thank you very much! After the iOS 9.x update glitch it works just fine… This is a great little app for gentle reminders to eat healthier food, to get and stay active. 1. Given the Heart and Stroke foundations roots and deep knowledge of risk assessment, it seems that risk assessment could be built in. 2. 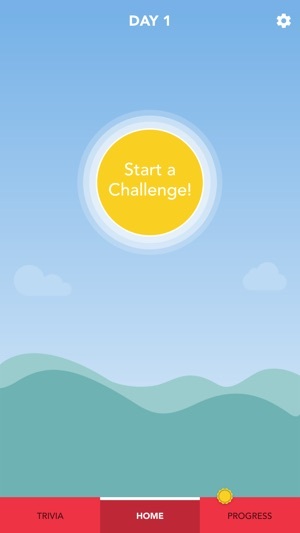 Some more context aware physical challenges, like the 6 minute walk test would be fun to see where we stack up. 3. build in heart rate capture.